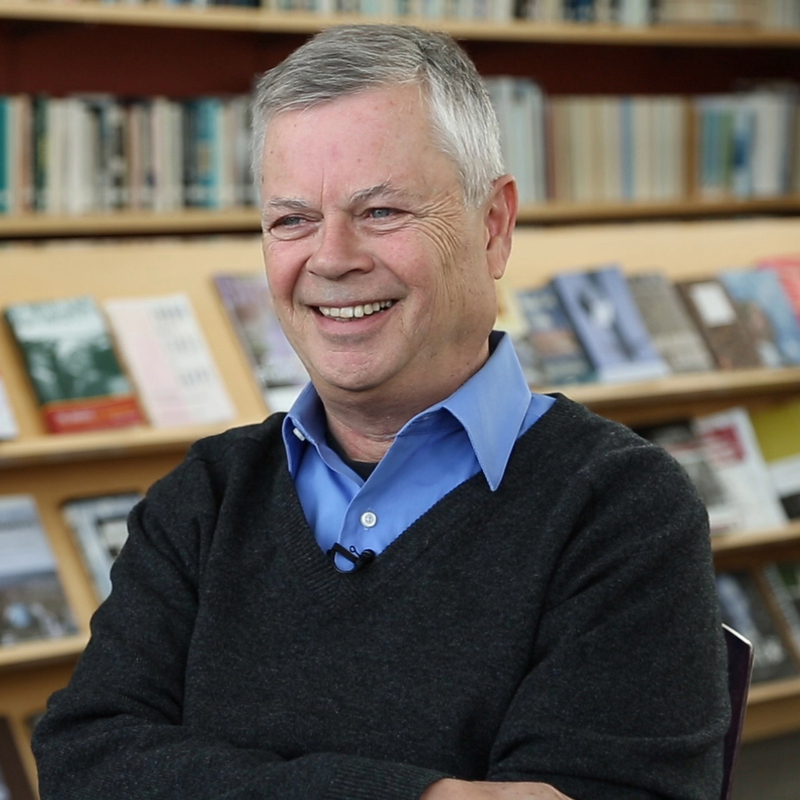 Stephen Kinzer is an award-winning foreign correspondent and a senior fellow at the Watson Institute for International and Public Affairs at Brown University. Kinzer spent more than twenty years working for The New York Times, primarily as a foreign correspondent. He was the Times bureau chief in Nicaragua during the 1980s and reported from Germany during the early 1990s. In 1996, he was named chief of theTimes bureau in Istanbul. Later he was appointed national culture correspondent, based in Chicago. Since leaving the Times, Kinzer has taught journalism, political science, and international relations at Brown University, Northwestern University, and Boston University. He has authored several books, including Crescent and Star: Turkey Between Two Worlds (Farrar, Straus and Giroux, 2008), Reset: Iran, Turkey, and America’s Future (Times Books, 2010), and The Brothers: John Foster Dulles, Allen Dulles, and Their Secret World War(Times Books, 2013). How was World War I a turning point for the Ottoman Empire? How has Turkey’s geography affected its history? What sets the 2016 presidential candidates apart? How has Turkey’s foreign policy changed in the last decade? What role does Turkey play in the region and the world? What role did the PKK play in the Kurdish conflict? How did Kurds respond to Atatürk’s vision for Turkish identity? What was the role of the military in the three coups? How did Turkey become a multiparty democracy? How did Atatürk reform Turkey? What happened during the War of Independence? Why did Turkey fight a war for independence? How has Turkey responded to the Syrian Civil War? What do you think about the future of Turkey’s democracy? How have Turkish citizens responded to the 2016 coup attempt? How has the Turkish government responded to the 2016 coup attempt? How did members of the Turkish military attempt to overthrow the government in July 2016? Who was Mustafa Kemal Atatürk?